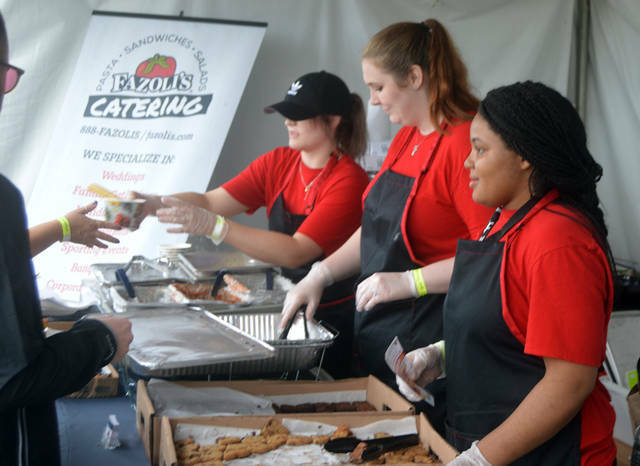 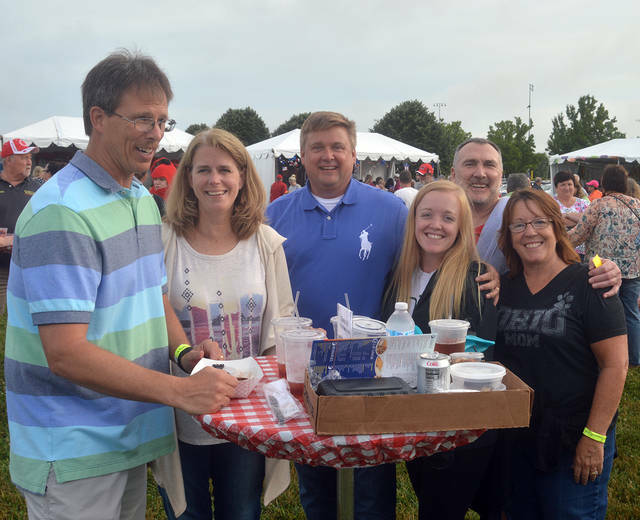 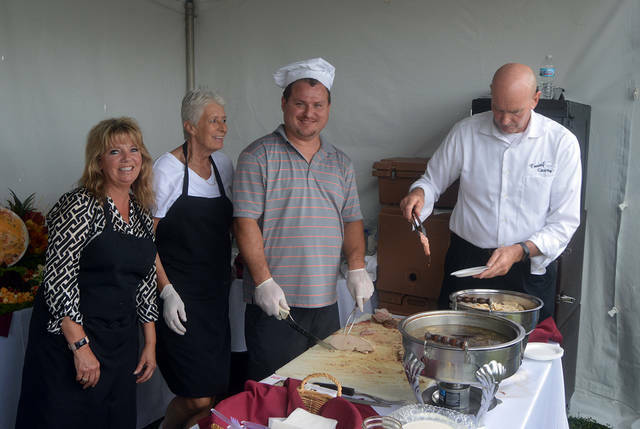 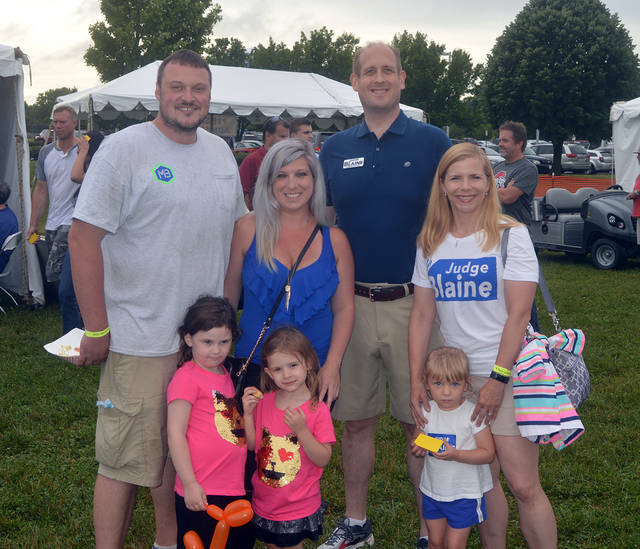 Over 1,000 people descended on the Vandalia Sports Complex on Tuesday evening for the 2018 Taste at the Crossroads. 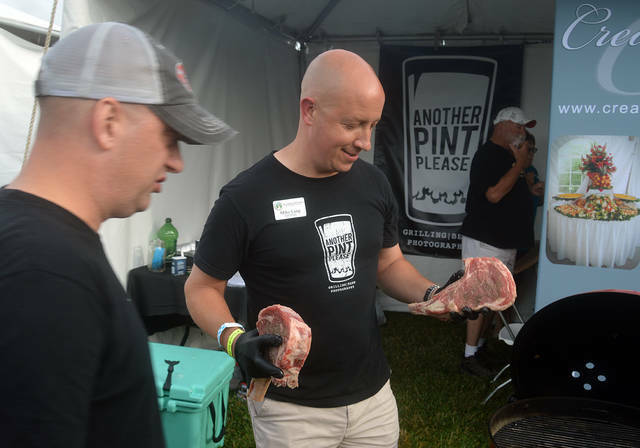 Attendees sampled food from over 20 restaurants and caterers and craft beers from the region’s best brewers. 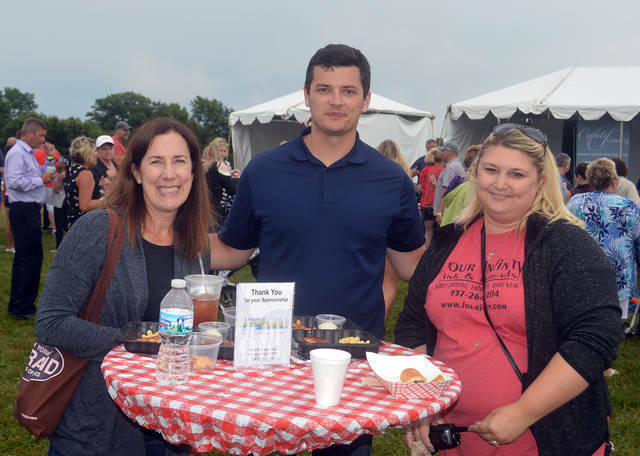 VANDALIA — For most of Tuesday, the prospects for a dry – and successful – Taste at the Crossroads looked bleak. 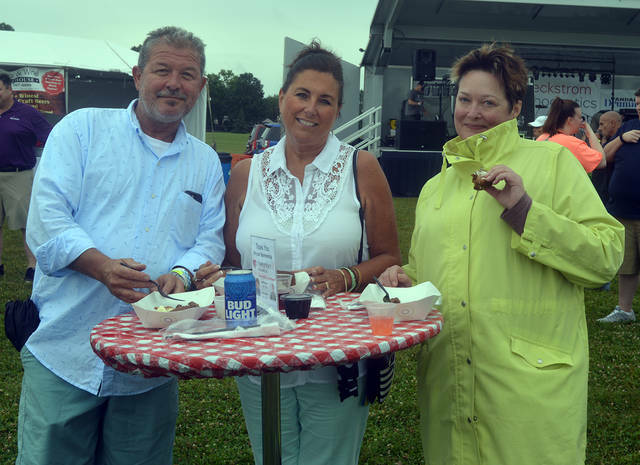 Heavy rain moved in early afternoon which hampered setup, and then a light but steady rain continued until nearly 5:30 p.m., a half hour after the Taste began. 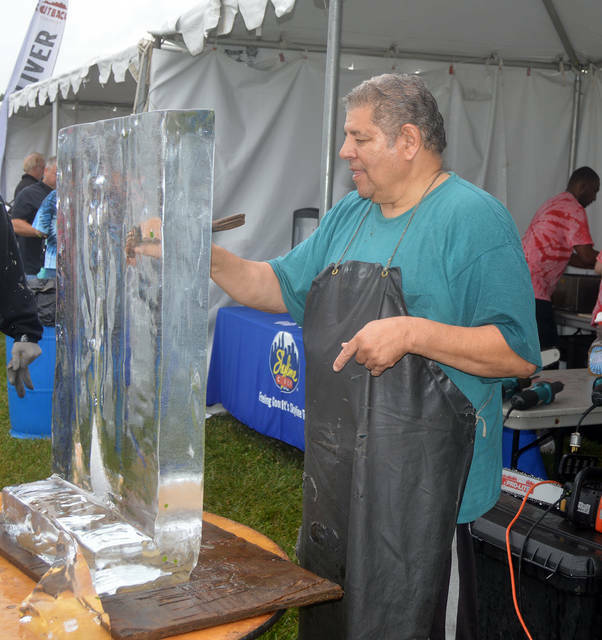 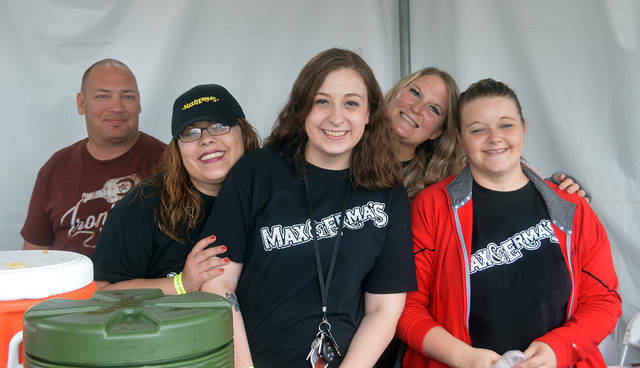 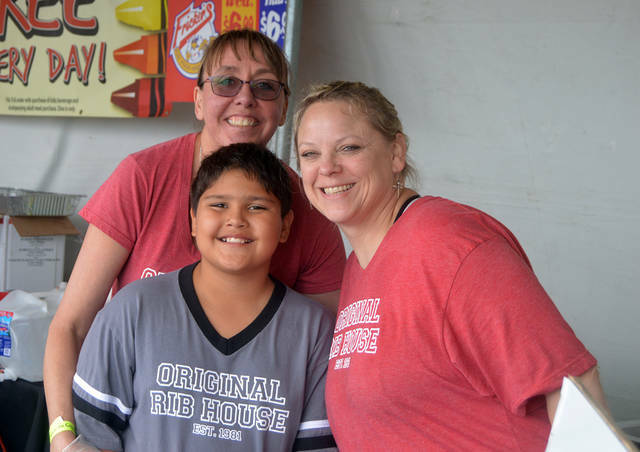 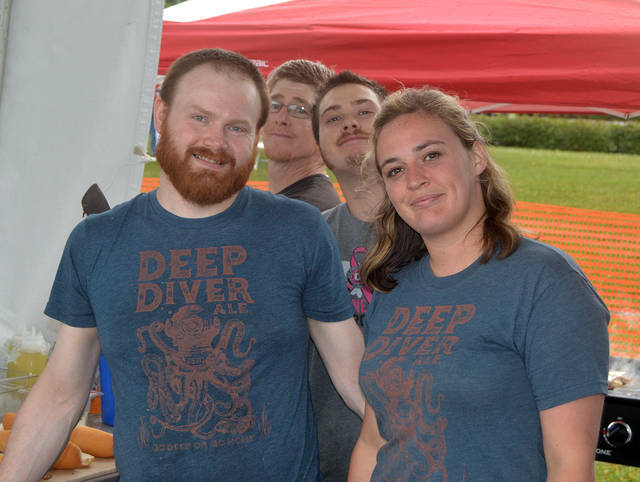 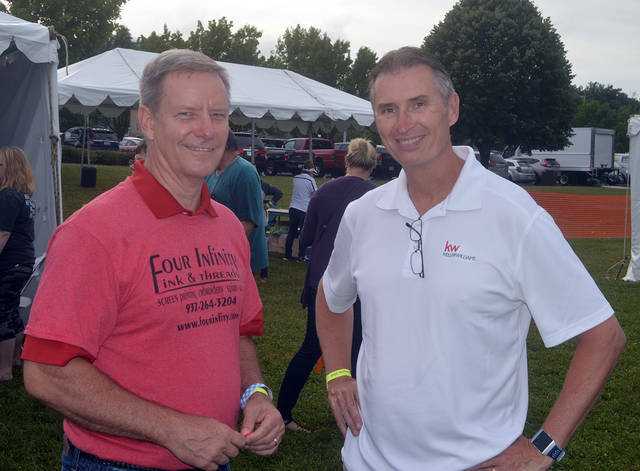 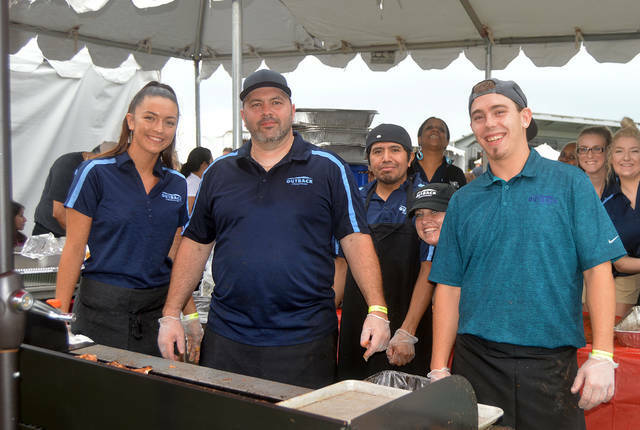 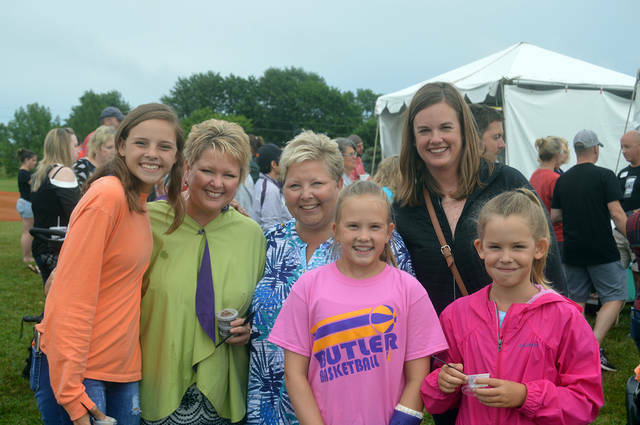 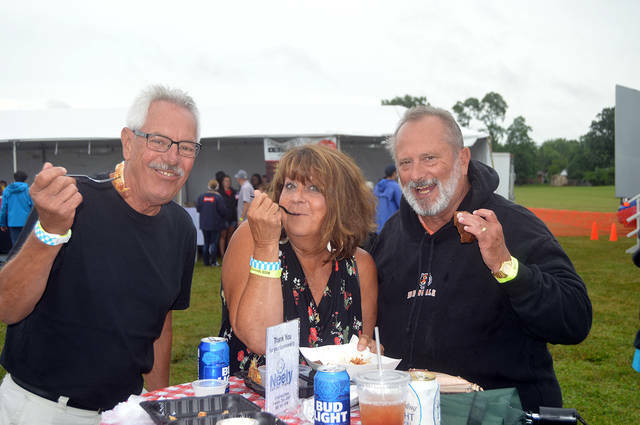 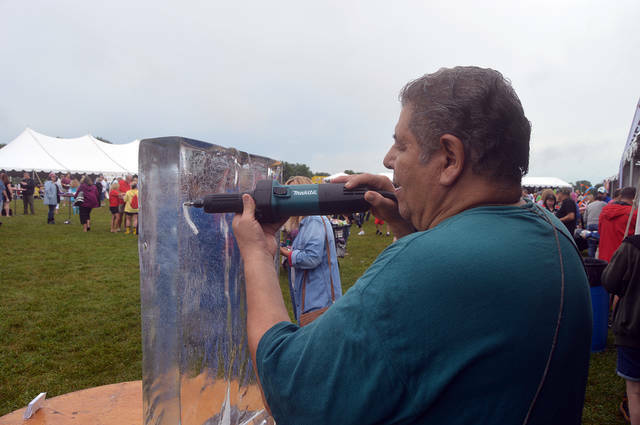 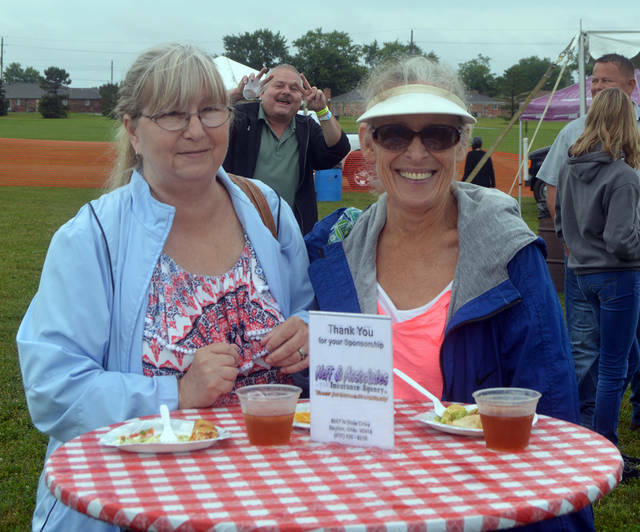 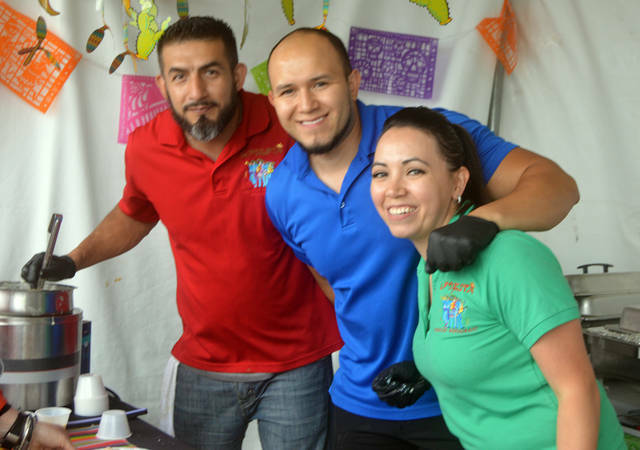 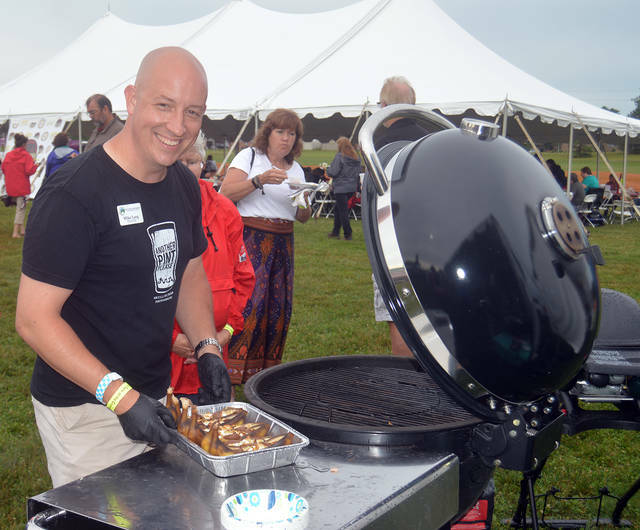 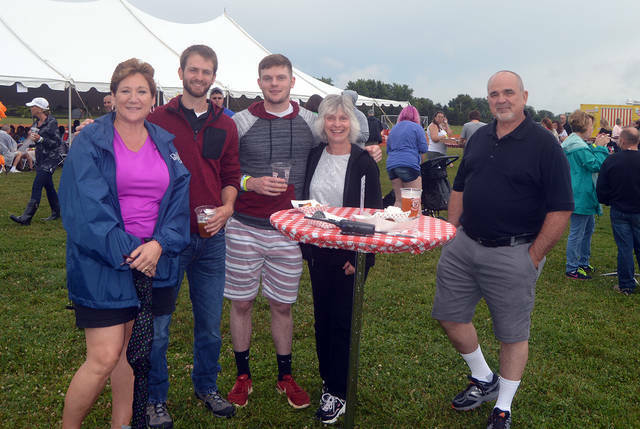 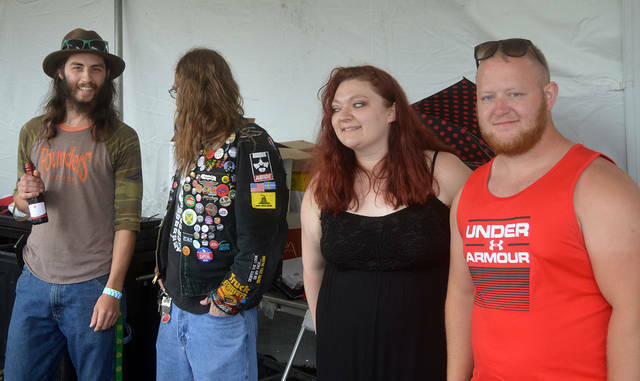 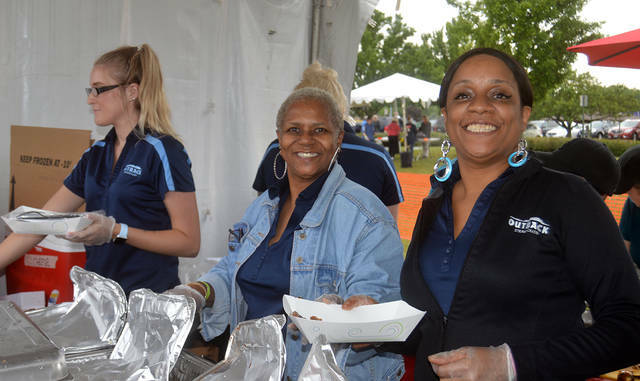 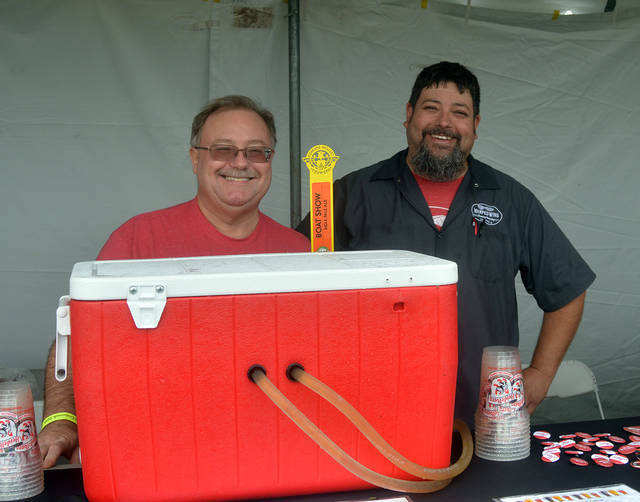 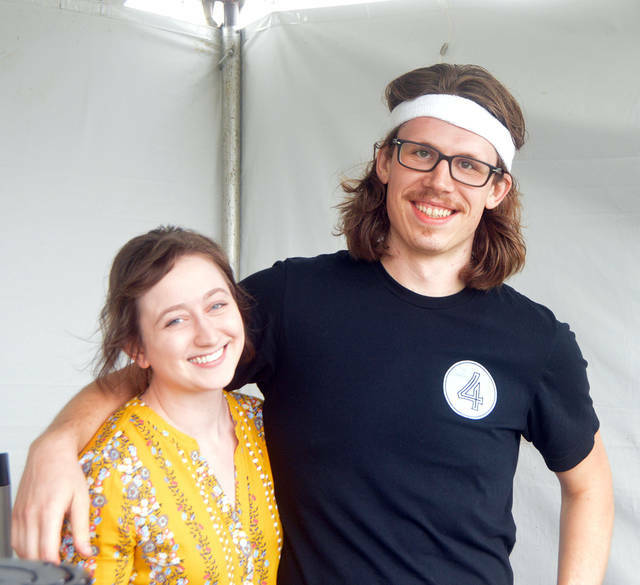 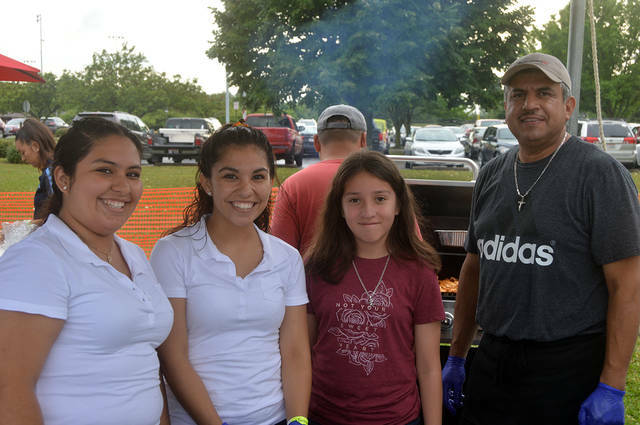 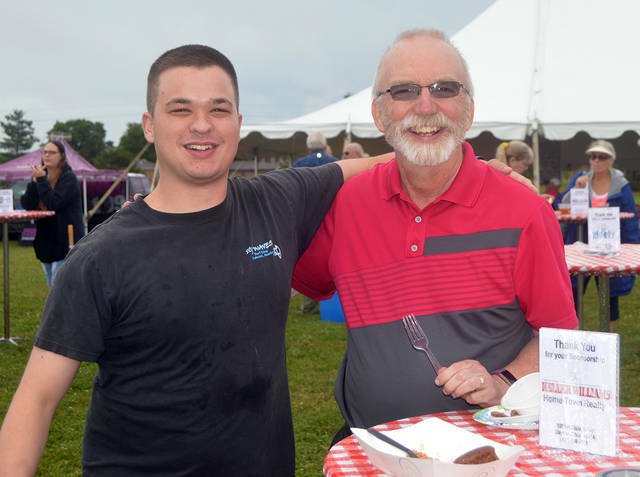 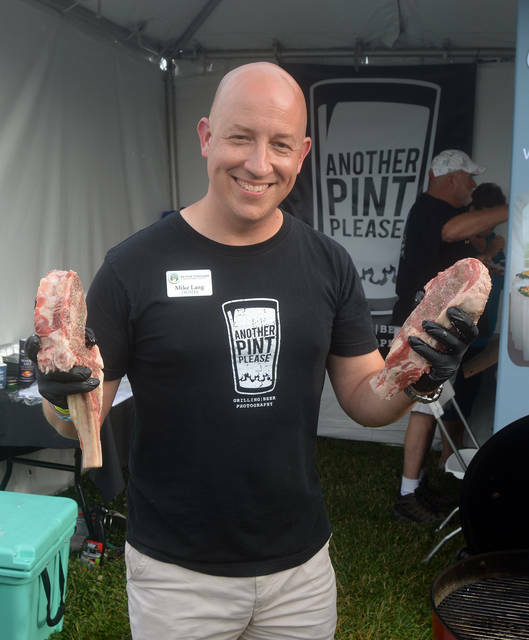 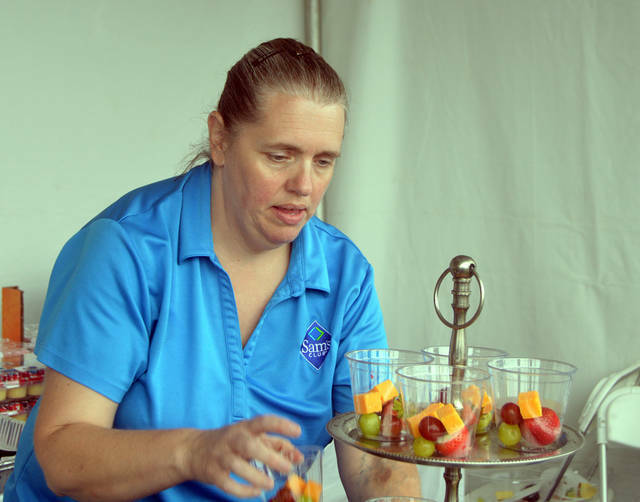 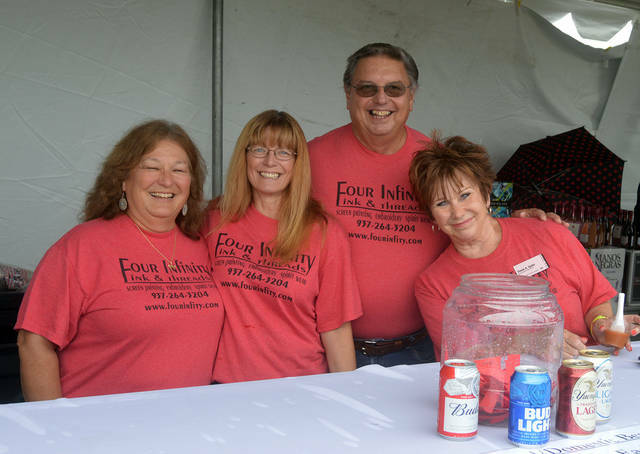 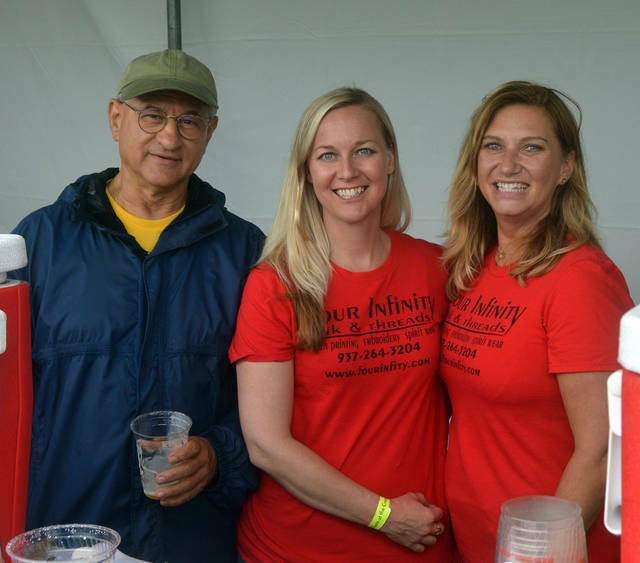 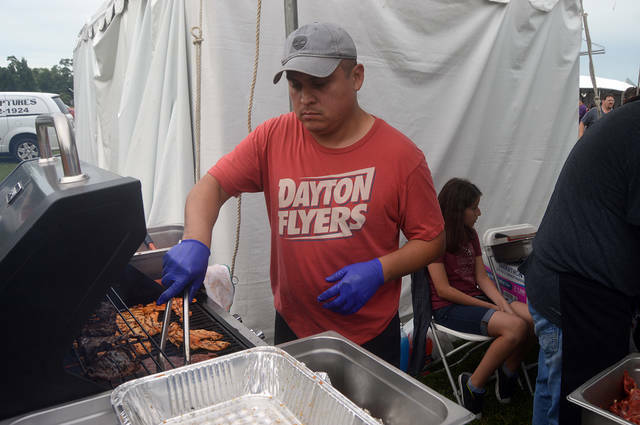 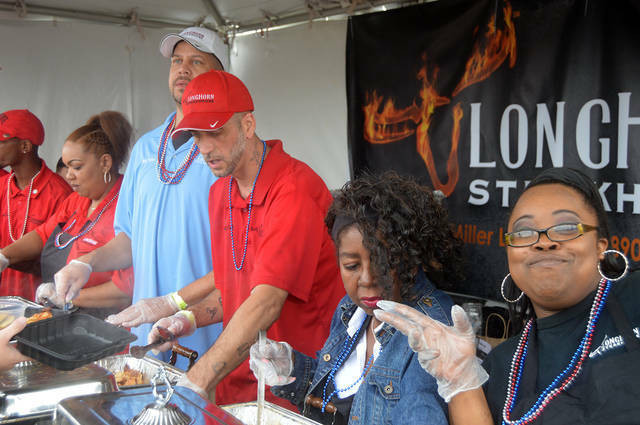 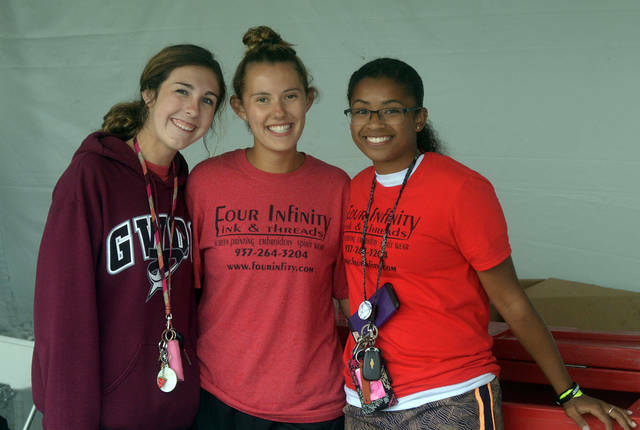 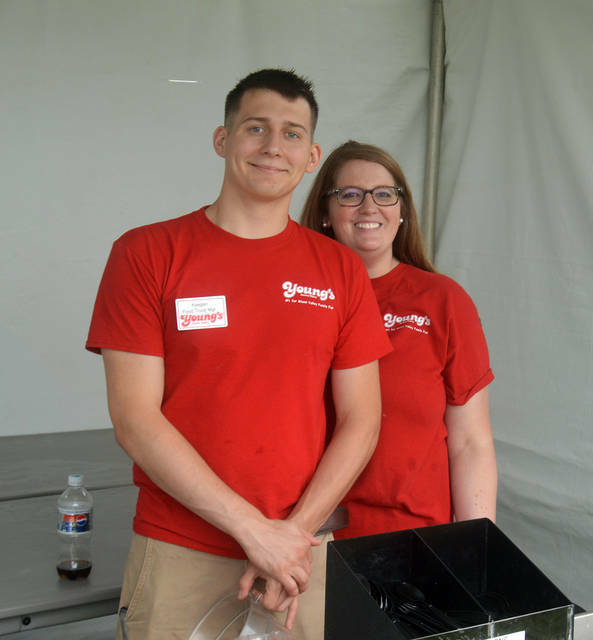 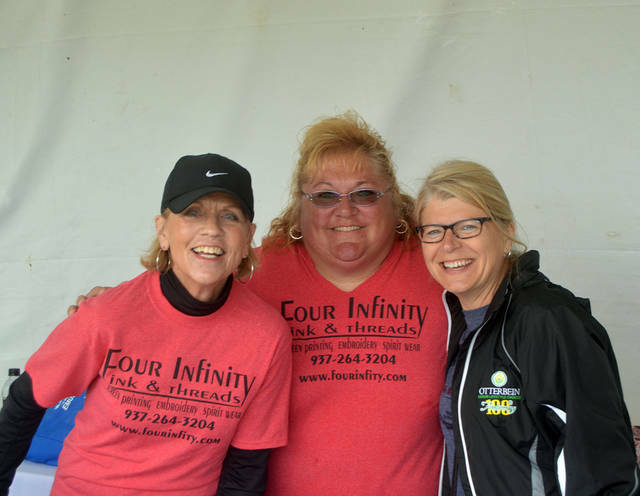 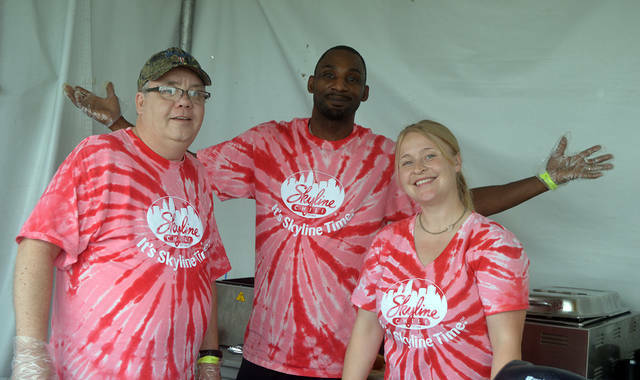 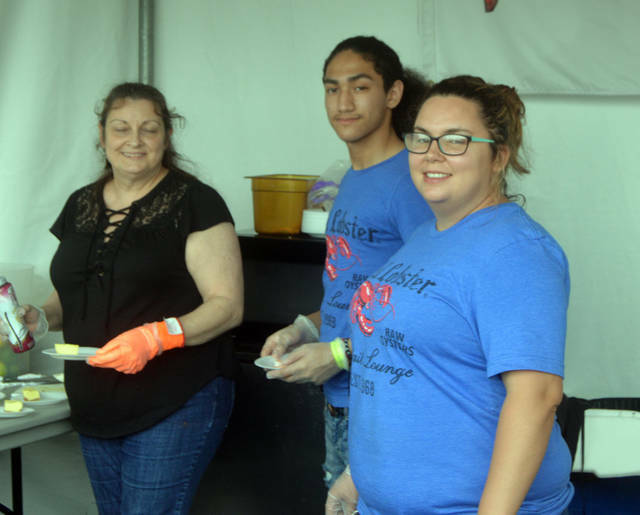 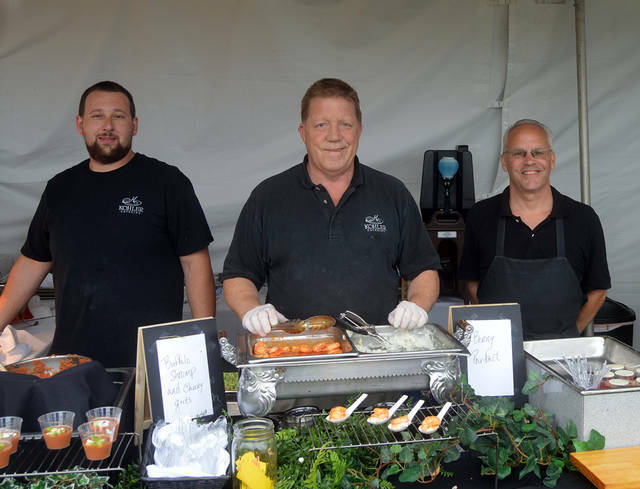 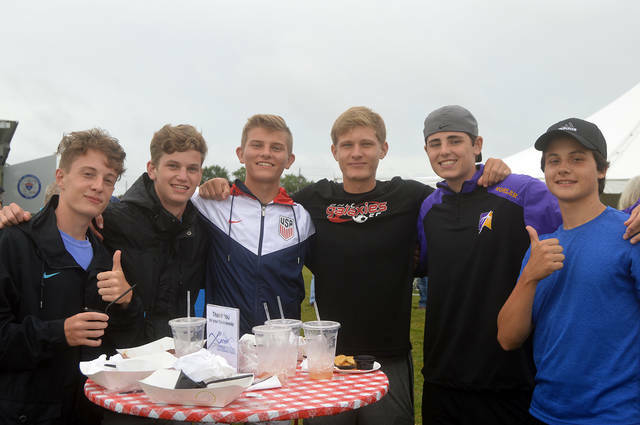 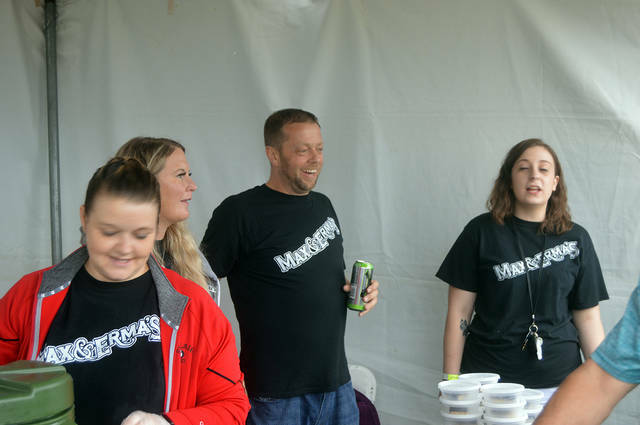 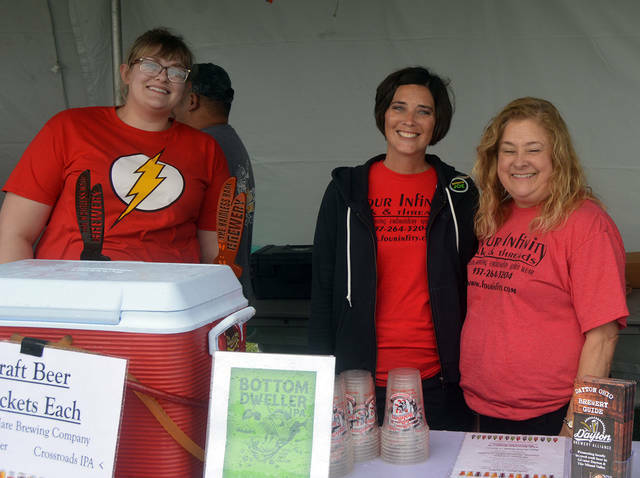 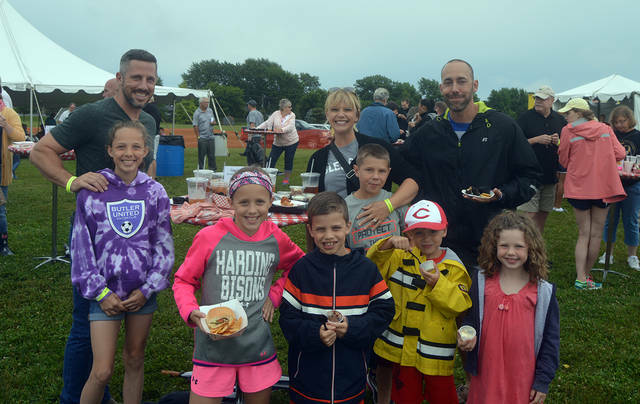 Mother Nature proved to be kind, however, as the rain ended and the crowds descended on the Vandalia Sports Complex to sample foods from over 20 restaurants and caterers and craft beers from the region’s most popular brewers. 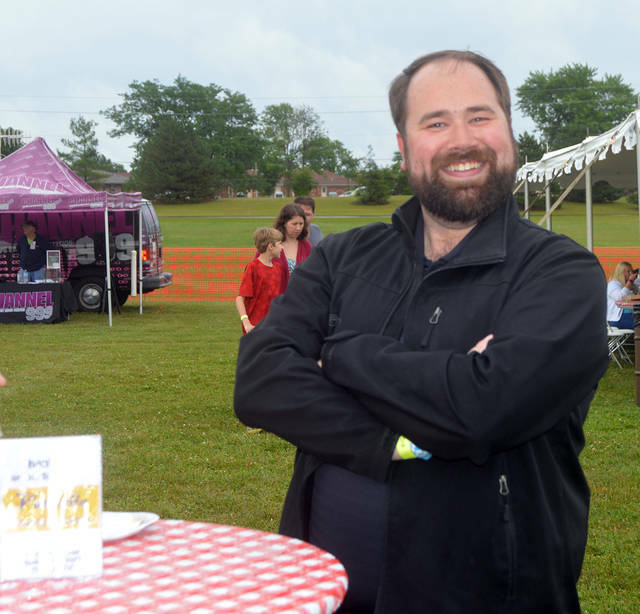 “We were doing some praying for a while and a lot of radar watching,” said Will Roberts, President and CEO of the Vandalia-Butler Chamber of Commerce. 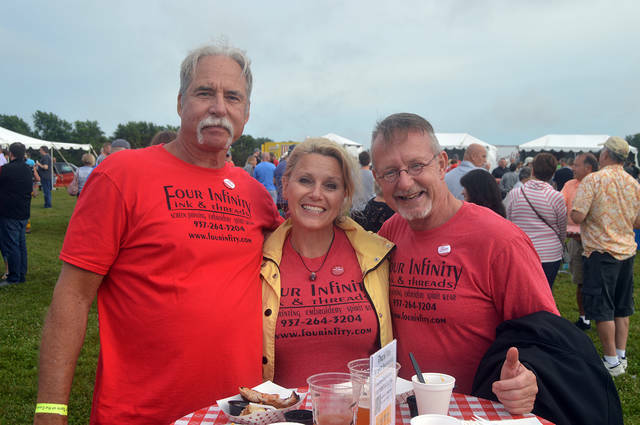 While final attendance numbers were not available at press time, Roberts said the Chamber was hoping for 1,200 attendees at the Taste which would be the most ever. 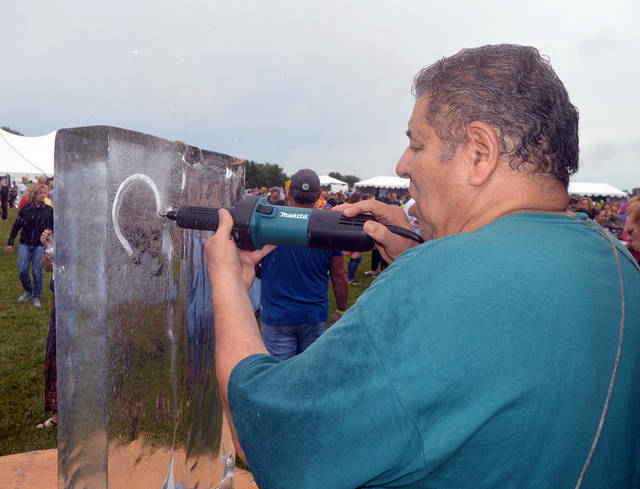 On Wednesday morning, he estimated the crowd to be very close to that figure. 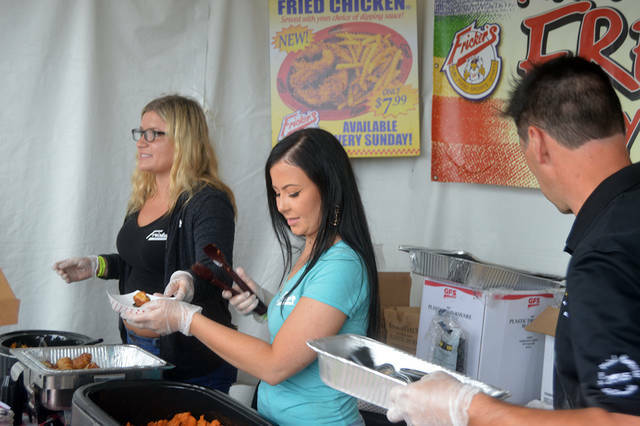 That’s no surprise given the quality and variety of food and craft beer at this year’s Taste – the most ever. 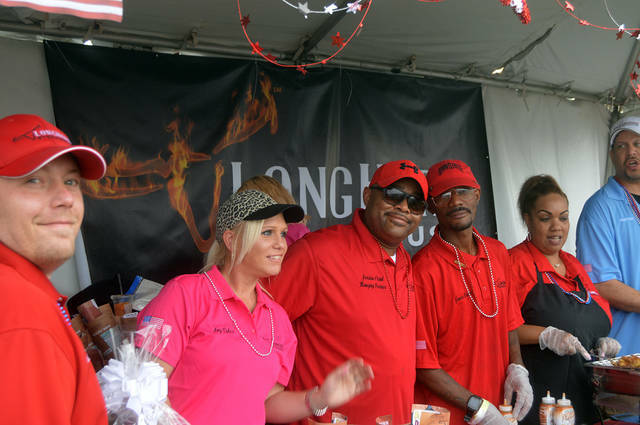 The Taste has evolved and grown through the years but Roberts isn’t satisfied. 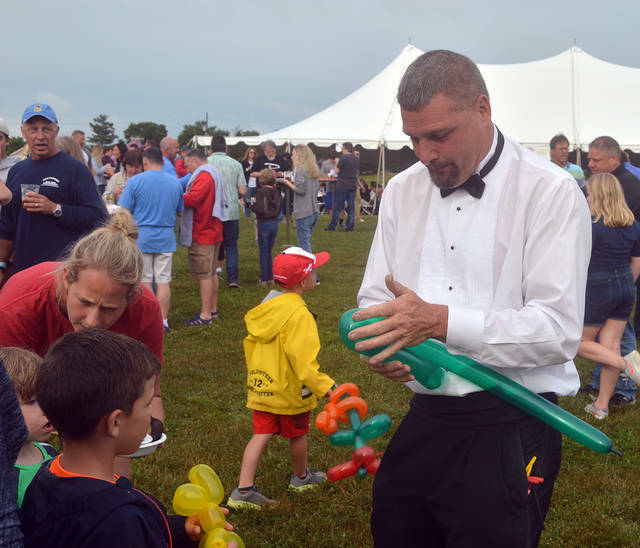 With last week’s Air Show Parade, Air Show, the Taste this week, and next week’s Star Spangled Celebration, Roberts said there’s not a better two-week stretch of summer anywhere in the region.